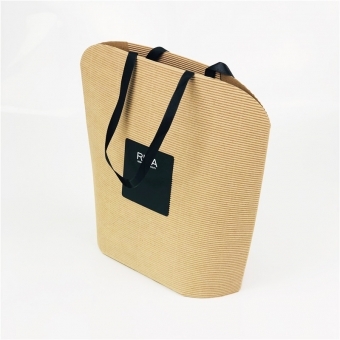 Small and exquisite kraft paper bags are widely used in gift shops, jewelry stores, and boutiques. 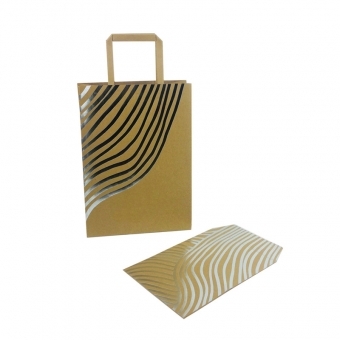 CMYK can also be printed on rough classical brown kraft paper. 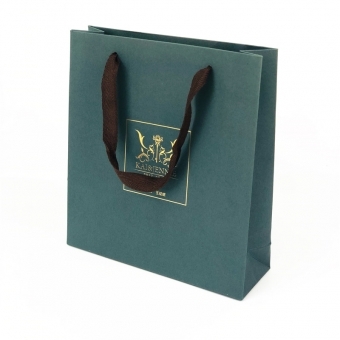 This is a very small cute gift bags designed by our client. 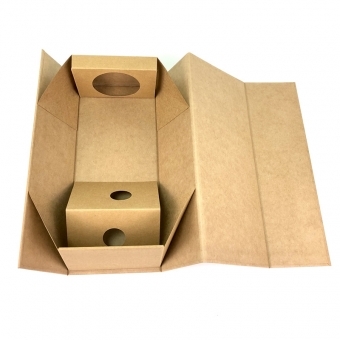 Using alternative material in both white kraft and brown kraft. 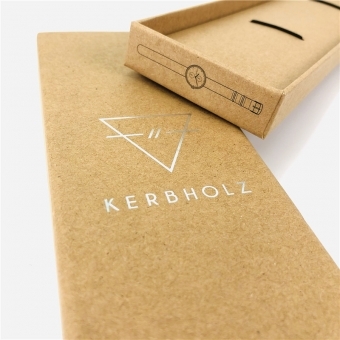 All manual work involved. 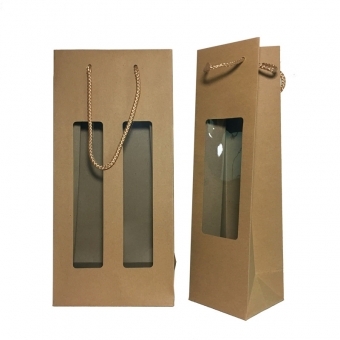 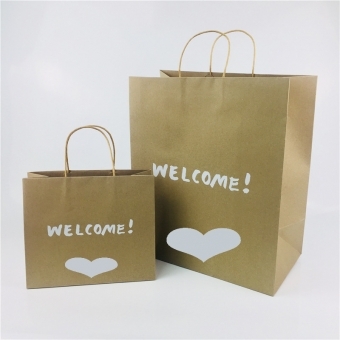 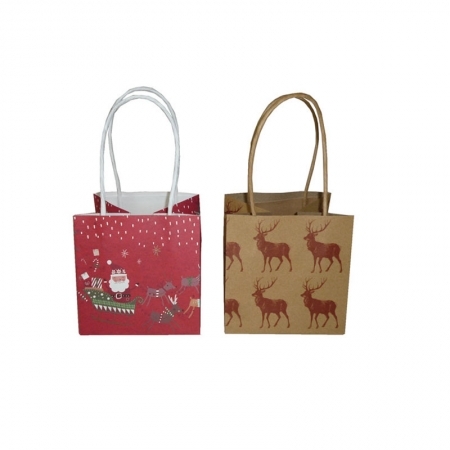 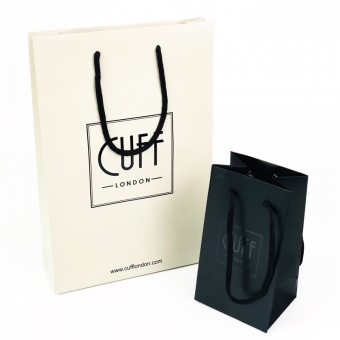 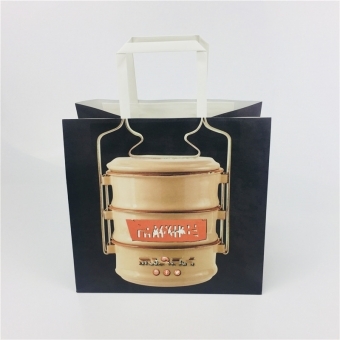 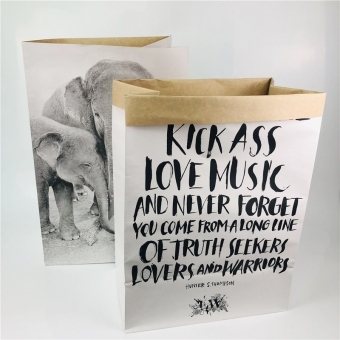 With more than 12 years experience in making kraft paper gift bags, we can make the paper bags as to your request on size, material, finishing. 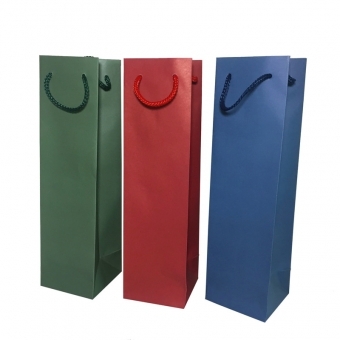 We can offer you solutions for your need. 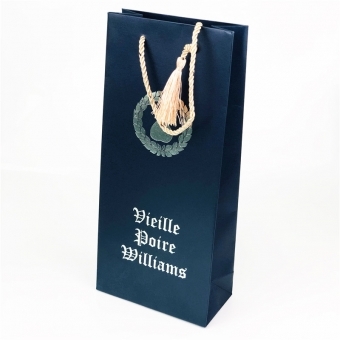 You can also choose flat paper handle glued to the top or PP rope and Cotton rope knotted or with plastic barbs. 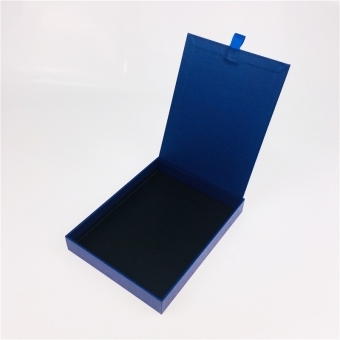 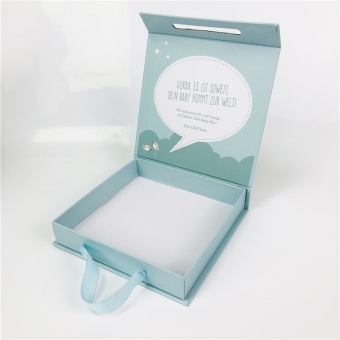 This is a luxury gift packaging box for Karen Millen's dress, cosmetic and footwear etc. 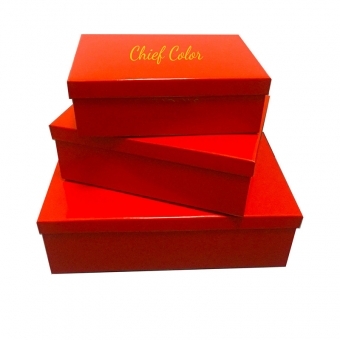 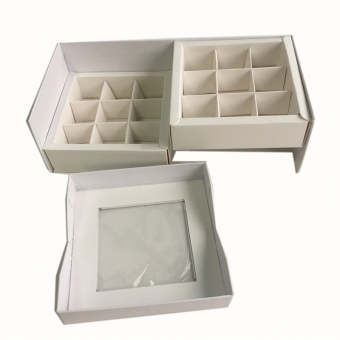 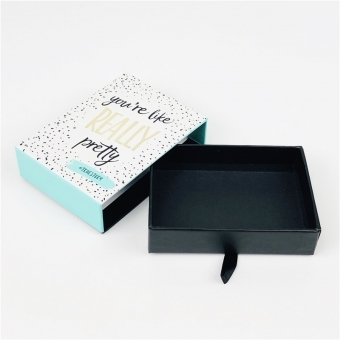 Leopard printing, matte finishing, ribbon bowknot closure, fold flat construction all those aspects make garment gift boxes to an high end level.